My agorist novel Lando Cruz and the Coup Conspiracy was selected for an exclusive promotion of science fiction and fantasy books this week. 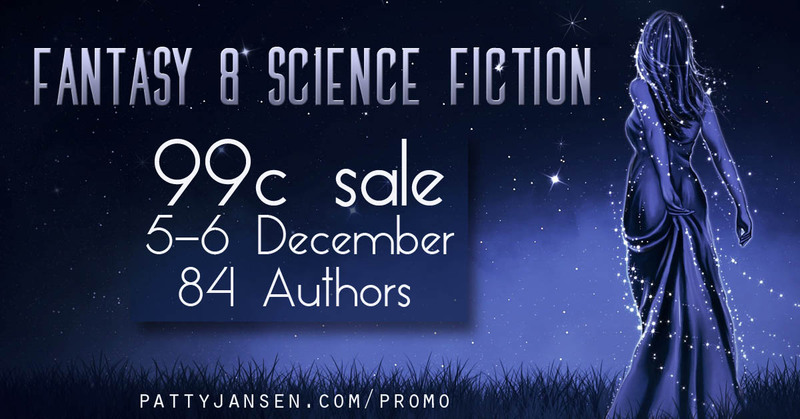 85 books @ 99 cents each. There’s sure to be something there you’d like. I’ve already grabbed a few! Check out the books here. The promo runs today and tomorrow, Dec 5th and 6th only. 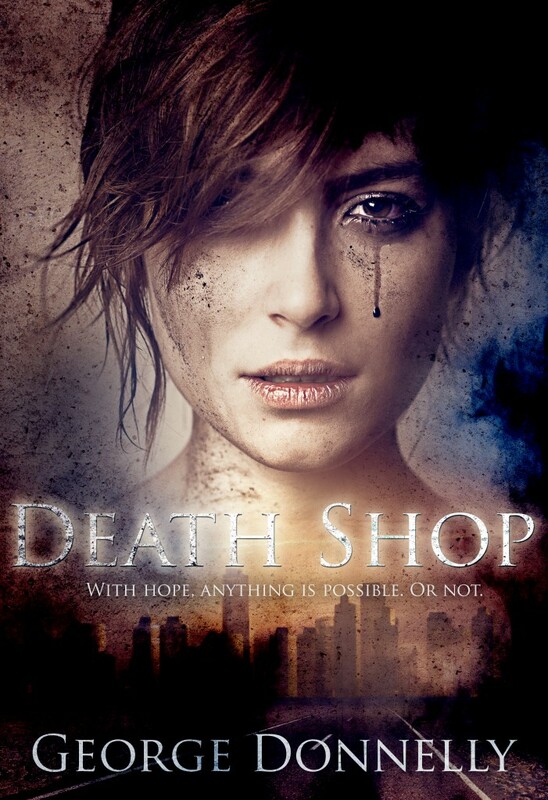 In other news, my dystopian novella Death Shop was published last week. You can get it for 99 cents at Amazon. If you read all the way to the end of the Defiant, She Advanced anthology, you’ll remember this story and I could really use your review of it at Amazon.com. Review copies are also available, just email me.